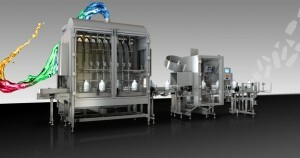 We will make your filling lines work as a coordinated unit. 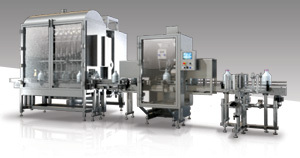 Trefill filling machines manage up to 9,000 packages per hour. 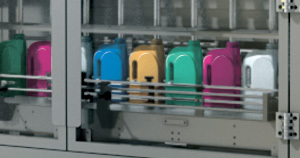 Read more about our capping machines. 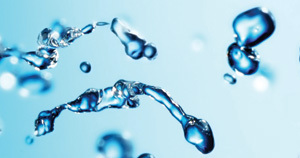 Our solutions for filling of liquid products are based on our solid production expertise. 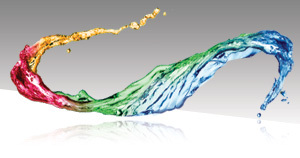 From specification to commissioning - we design complete production lines for filling of liquid products. 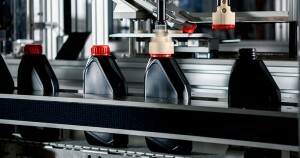 Rapid changes of filling product and packages - our flexible filling lines gives you short changeover times. 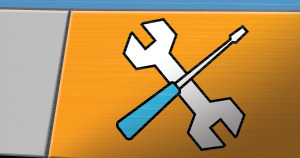 Straight pipes - make it easy to maintain good hygiene. 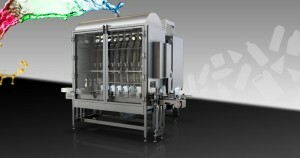 Especially if you combine our filling system with our CIP systems. 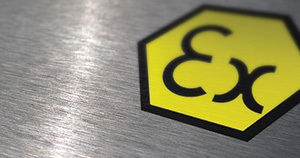 Our expertise within ATEX helps you to achieve reliable environments, where all designs are in accordance with the ATEX directives. Once the machine is installed at your premises, we ensure that your staff gets the right training and the right conditions to operate it.